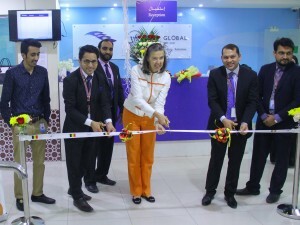 The Embassy of Ukraine has opened two visa application centres in Riyadh and Jeddah to efficiently serve travellers from Ukraine in partnership with VFS Global. 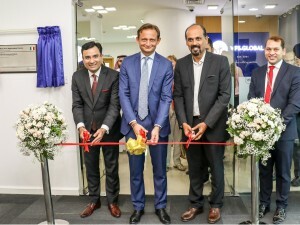 In a joint statement, VFS Global and the Embassy said that both the centres have started accepting visa application submissions for processing both short-term and long-term visas to Ukraine. 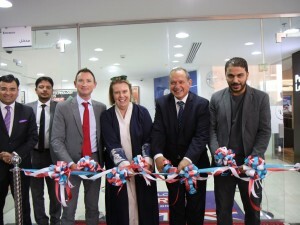 Opening the visa application centre, Head of Consular Section of the Embassy of Ukraine in the Kingdom of Saudi Arabia, HE Yurii Tereschenko said, “The new visa application centres have been opened in the light of increasing number of travellers to Ukraine from Saudi Arabia. 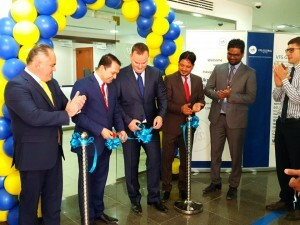 The centres will considerably ease the visa application process providing streamlined service to expatriates from the Kingdom wishing to travel to Ukraine for both tourism and business purposes.” The inauguration of the centre was done in the presence of HE Serhii Pushkarsky, Deputy Head of Mission and Bohdan Kostiuk, Consular Assistant of the Embassy of Ukraine. 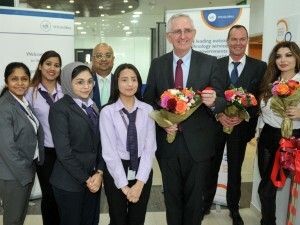 The opening of the visa application centres follows the VFS Global mandate from the Ministry of Foreign Affairs of Ukraine. 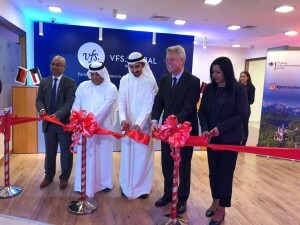 Under the terms of the contract, VFS Global is entrusted with the opening of 10 visa application centres in eight countries across the Middle East, Levant region and South Asia. 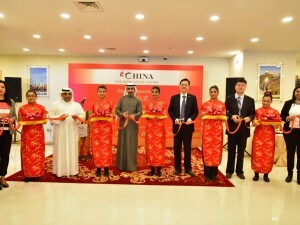 Commenting on the launch, Vinay Malhotra, Regional Group COO for Middle East, South Asia & China, VFS Global, said, “We are confident that the opening of the Ukraine visa application centre in Saudi Arabia will help catalyse travel to the East European country from the Kingdom.